Ever wondered what tools can improve the quality of search and rescue operations? 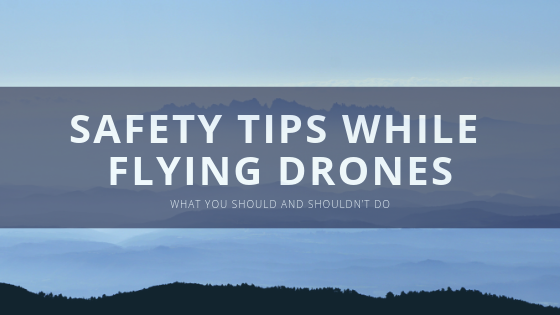 Today, the best solution is the use of thermal imaging cameras, produced by DJI. 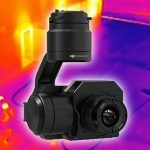 Our online store allows you to buy DJI Zenmuse XT and DJI Zenmuse XT2 – the best thermal imaging cameras! 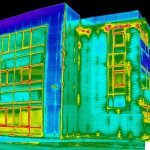 In very deed, thermal imagers are great tools which can help specialists in search and rescue operations, fire fighting, power line or solar panel inspections. Today, these devices are applied in absolutely any industry including the agricultural sector and can help specialists speed up lots of operations. 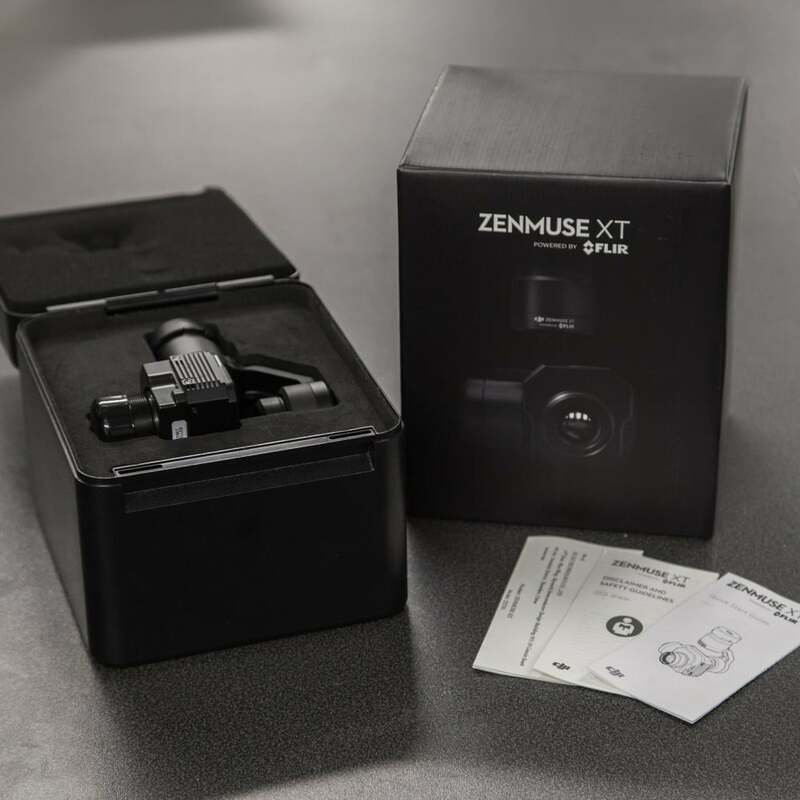 In this review, we’ll talk about two cameras – DJI Zenmuse XT and XT2, check all their benefits and find out when these cameras are must-have devices. 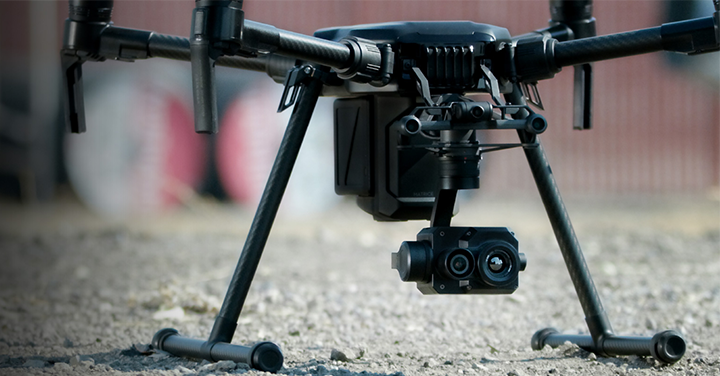 It is a high-quality combination of FLIR’s advanced radiometric thermal sensor and 4K visual sensor. 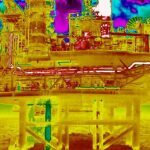 It is the best solution for rapid aerial thermal imaging. 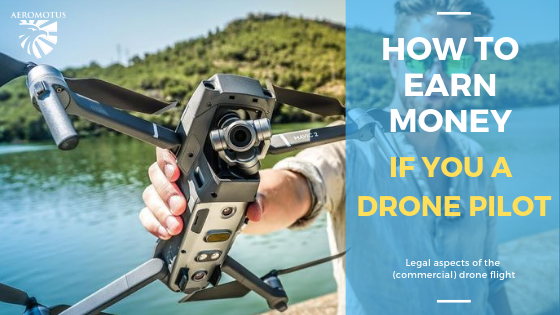 Now, thermal imaging from the air is also possible and available to all users of DJI drones. 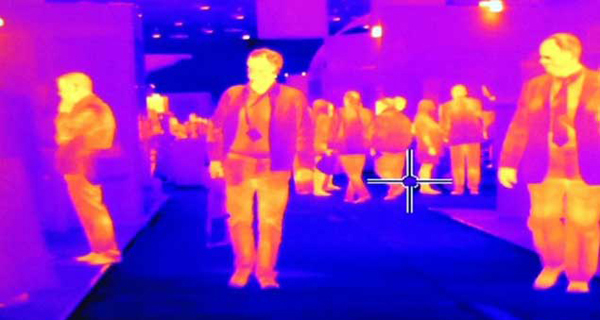 The camera was produced by FLIR and offers high sensitivity (up to 50mk) infrared scanning. As a result, all users of this device can get accurate temperature measurements which can help them solve all issues faster. The greatest benefit of this device is that it comes with 4 lens options, allowing its users to meet absolutely different needs. 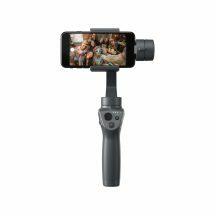 The camera is controlled by a high-quality DJI gimbal which allows users to get clear imagery and 360 rotational movements. 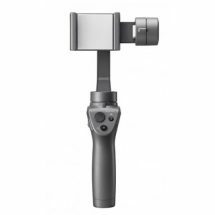 To control the camera, you should use a well-known DJI Go application. 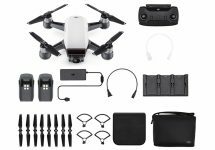 If you decide to use Zenmuse XT with such drones as Inspire 1or Matrice 100, you can put it in the air within a few seconds. 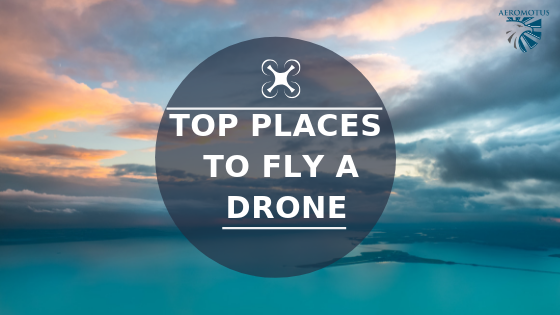 In a combination with these drones, the camera works perfectly! 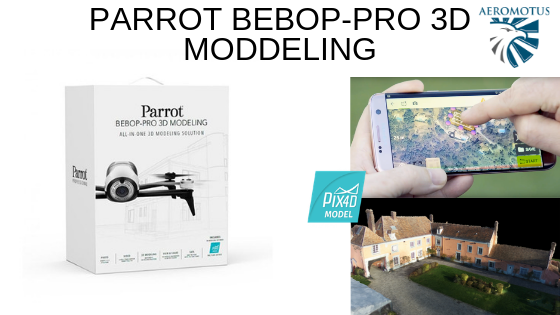 Today, this camera is regarded to be the best robust dual-sensor thermal solution, used in the commercial drone industry. The first XT camera hit the market in 2015. During these years, the camera was enhanced and acquired a bunch of great features. 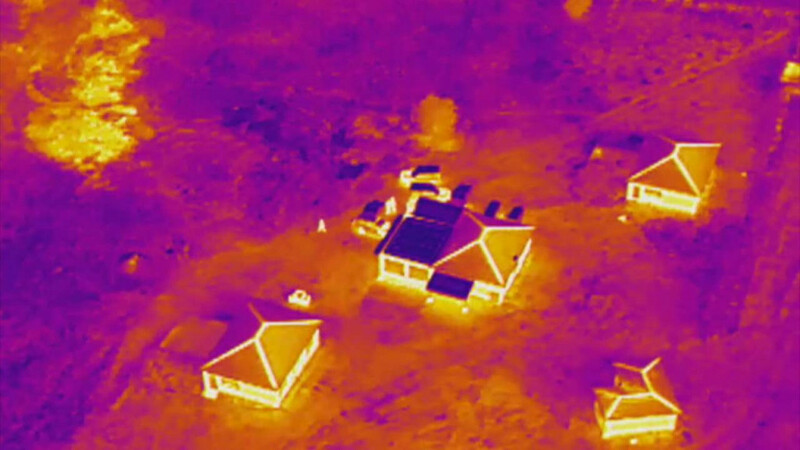 Today, it sets a standard for modern aerial thermal imaging. 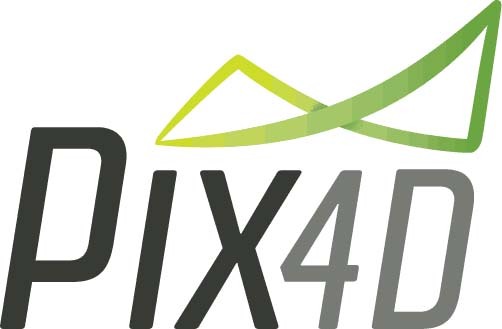 Both companies, DJI and FLIR united with the aim to produce XT2 version – the best thermal sensor amongst all thermal imagers available on the market today. 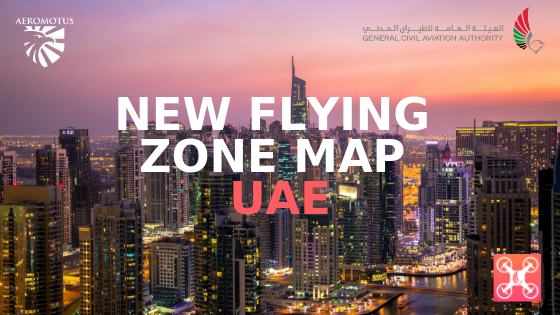 The device has a dual sensor design, providing all pilots with thermal and visual information. 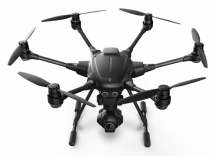 The XT2 is overloaded with a myriad of intelligent options, alert and tracking options and FLIR MSX blending technology. The greatest benefit of this camera is its Dual Sensor Configuration. 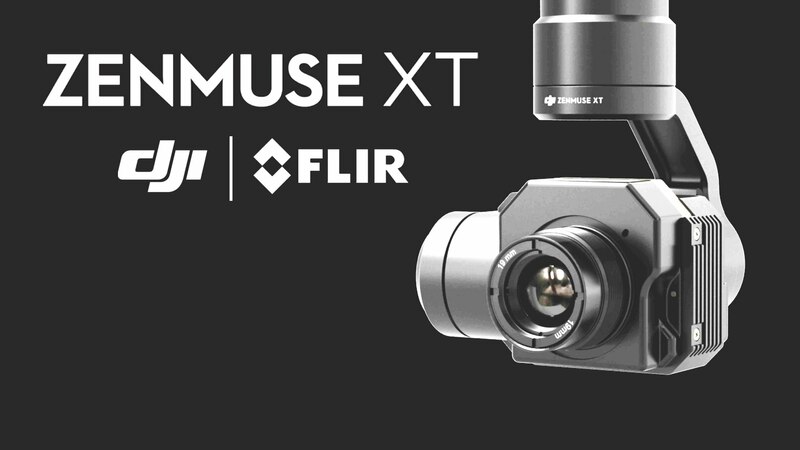 It means that Zenmuse XT2 is built on the best FLIR’s dual sensor configuration and utilizes the highest end Tau 2 sensors. 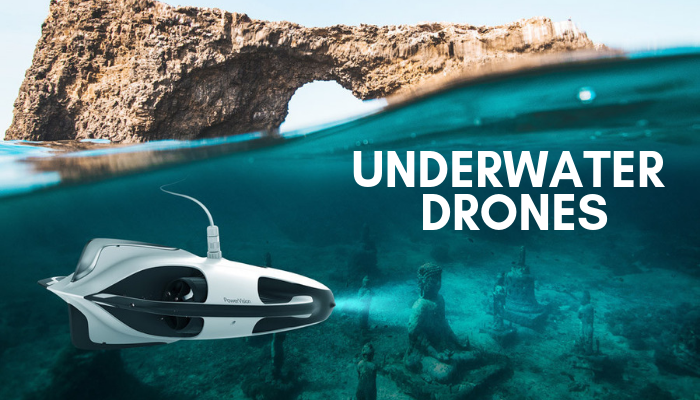 The camera is endowed with weather resistant dual sensors, allowing users to fly in all weathers. 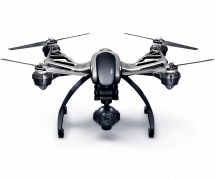 Analyzing its compatibility, you can use it with any drone belonging to M200 Series and M600 Pro. 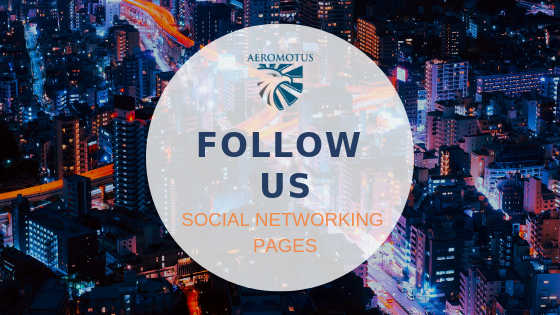 Now, both cameras are available for sale in our online store, www.aeromotus.com !